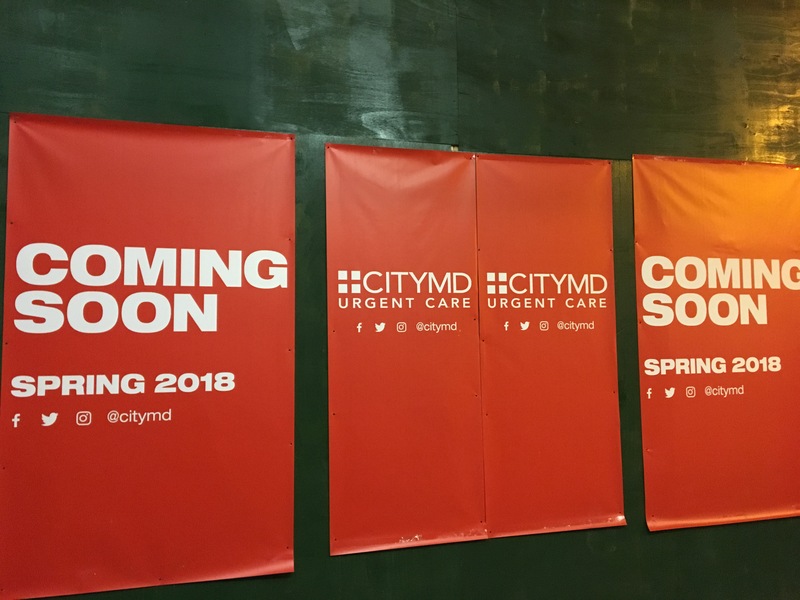 A CityMD Urgent Care is coming to 31st Street between Ditmars Boulevard and 23rd Avenue in the next few weeks. The spot used to be a Payless shoe store, but that closed down recently. It’s next to the McDonald’s, right off the Astoria-Ditmars Boulevard station. CityMD Urgent Care is a walk-in medical clinic that provides services like pediatric care, physical exams, vaccinations, x-rays and rapid lab tests and screenings. There’s another CityMD Urgent Care on Steinway Street in Astoria, and nearly a dozen in Queens.